Over the past month some amazing products were sent to me to try and review for my readers. Three times really caught my attention. I love when companies send me items and they become favorites...I know you will love them too!!!! Bon Weekend!!! The MOUTHWATCHERS toothbrush is incredible. I was sent a few samples and my daughters, my mom and I have been using it for weeks and love it. 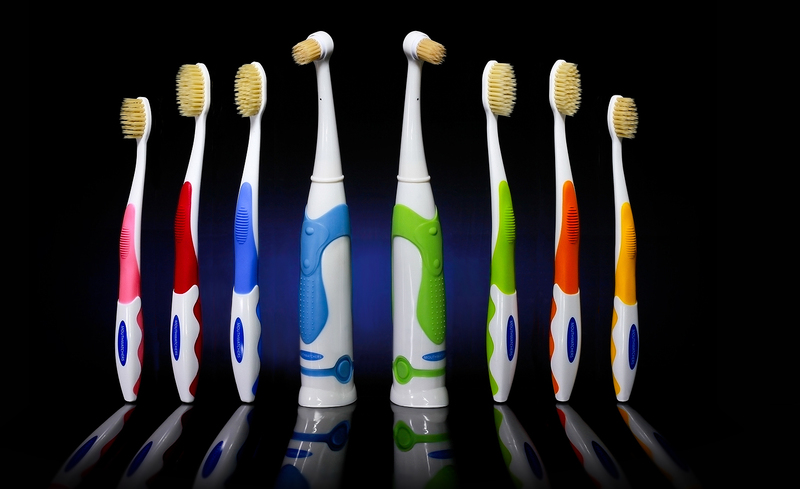 This tooth brush eliminates ALL bacteria that can breed on a regular toothbrush because of its silver bristle technology. 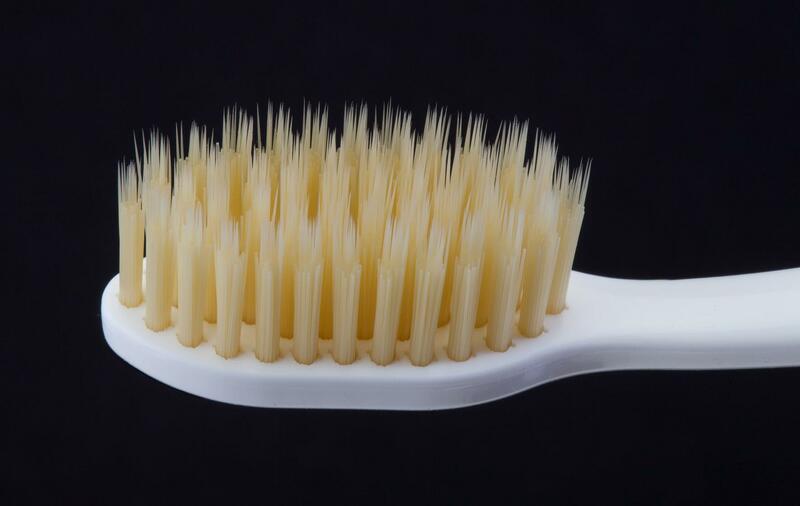 But if that does not sell you, this toothbrush has flossing bristles that are 10X thinner than that of a regular tooth brush, which makes it easy to floss between teeth and in those hard to reach areas. To purchase your own Mouthwatcher, click HERE. Another sample I received is a cleaning gadget called "Bump It Off". It is a reusable silicone sleeve for your hand that has so many cleaning uses. It helps wash dirty pots and pans in the kitchen, and stained clothes in the laundry. It grooms pets and is even a great exfoliator that can be used in the shower. Its easy to clean and dishwasher safe. To buy this must have gadget, click HERE. The last item I received recently was the chic Dazi Ties. This company makes playful skinny ties, in florals, plaids, stripes and solids They are 100% cotton, so they are light and comfortable. Dazi ties make the perfect gift and look amazing with a jackets and also suits. I sent my son back to college with a couple to update his wardrobe!! !